Mills Rivers premier new home community. The Farm at Mills River just feels like home. 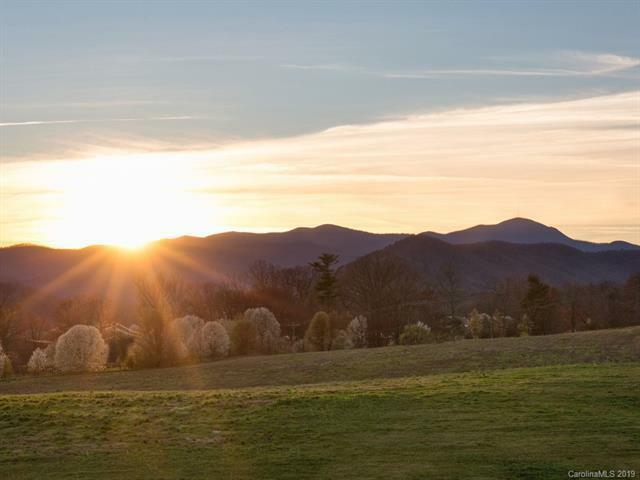 This brand-new community offers HUGE long-range mountain views and a truly convenient location near highly desirable amenities. 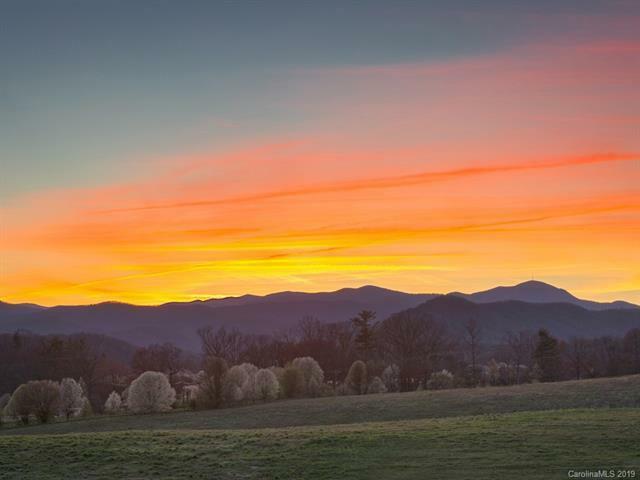 Come home and watch the sunset over Mount Pisgah. What you'll find here you won't find anywhere else. A rare gem with gentle topography for easy building sites, city water, city sewer, natural gas, and fiber optic. 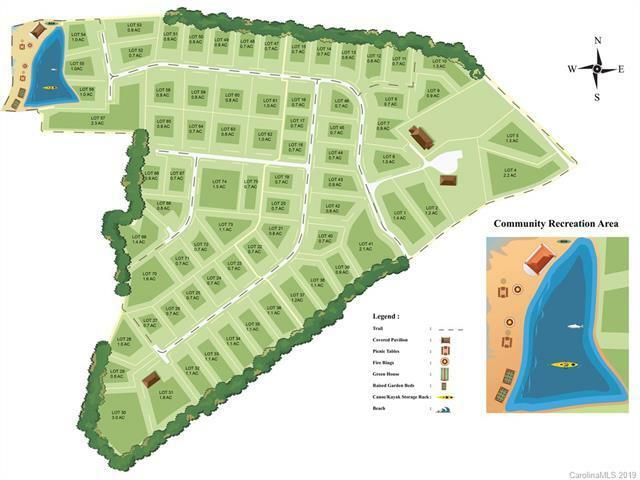 Community amenities include a community gathering space that will feature a fishing/floating pond, small beach, picnic area, a pavilion with a stone fireplace, a community garden area and greenhouse, and wide gentle roads that are perfect for riding your bicycles. 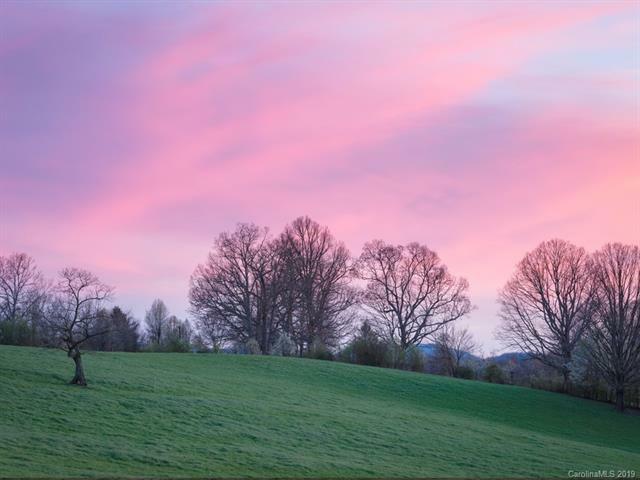 Quietly nestled just minutes from both Asheville and Hendersonville this 80-acre community is just 3 miles from The Asheville Regional Airport. Call and schedule a tour before our Event Sale with discounted pricing on May 4th.